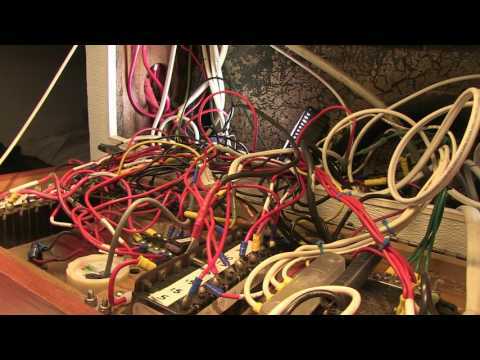 With the coming of fall and cooler weather, there will inevitably be some concerned boat owners having a closer look at their shore power connections. Many boats will soon, if they are not already, be tied to the dock for the duration of the ‘off-season’ with the exception of possibly a couple of forays on spectacular or special days. Most people will leave their AC electrical system connected to the shore side utility to run the battery charger and maintain the batteries. However, many will also want to leave some electrical devices running to either supply a bit of heat or air circulation, or perhaps even a bit of both. Recently I have seen many dehumidifiers ranging from the small 100W variety to the full scale size that will keep a very large space bone dry. There are even a few living aboard out there who are also settling in for the coming cooler months and using space heaters to help keep the chill off. 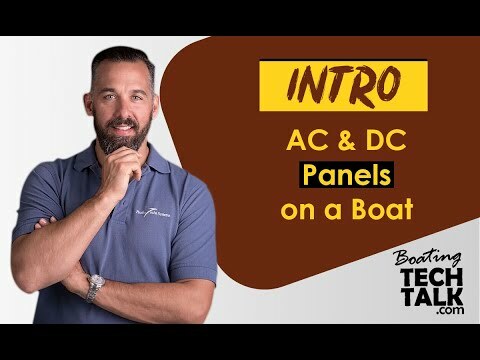 Whatever the requirement is for shore side AC, it is well worthwhile to have a close look at the components that are supplying the power to the dock to ensure that they are in good condition. The common 30A-125VAC marine twist-lock plugs and receptacles that are found on boats and in marinas all across North America are designed to lock together with a twisting motion. However, over time these plastic receptacles can become loose and distorted and make poor contact. If the energized blade is not making firm contact with the receiver, it will form a point of resistance. In turn, resistance generates heat, and heat generates resistance, which can lead to a catastrophic failure. If the ends on the shore power cable or adapters have become loose there are after-market ends that can be purchased and installed. However, these ends do not provide the same degree of weatherproof integrity or strain relief to keep the wires from pulling out of the internal contacts. It is worthwhile to have a look at the cable itself. Although they are constructed of well-insulated conductors and surrounded by a thick jacket, they are occasionally subject to wear caused by boat movement. Even a small wear point on this cable can lead to disastrous consequences, and without careful inspection you may not even know it is there until it is too late. So far I have been referring to the most common 30A-125VAC marine twist lock, but the same applies to the larger 50A-125VAC or the 50A-125/250VAC arrangements. Only, the consequences of failure points are amplified by the increase in amperage and voltage.